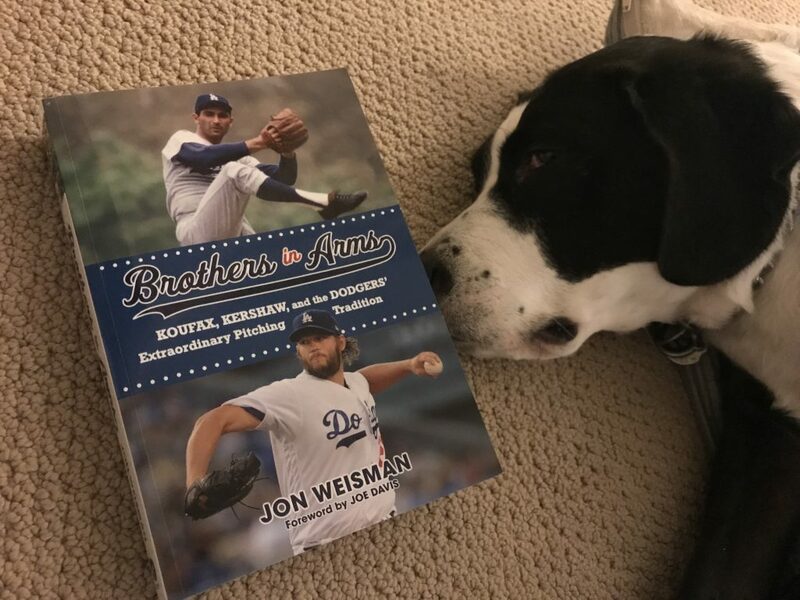 Clyde “The Glide” Weisman sniffs out the best parts of Brothers in Arms. … which is exciting! Every time someone shares an image of the book on social, my heart leaps a little. You spend all that time writing, and then waiting, and all you want to do is see the thing in someone’s hands. The flip side of this is that the early delivery caught folks so off guard, that those who ordered downloadable versions of the book — on Kindle, for example — are still waiting. Apparently, the delivery date needs to be updated, and it’s not as simple as throwing a switch. To be clear, the ebook isn’t late — it just isn’t as early as it turned out to be for the print customers. But obviously, I’m just as eager for digital readers (that is, readers of digital books, as opposed to electronic human beings) to get their copies. In any case, if you’ve been waiting until May to order your print copy, jump up and get yours now from one of the links on the sidebar. You can actually have it by Opening Day, which is great timing. After that, I’d be eager to get your reactions to the book, good or bad (hopefully good … I think it’s good). What you liked, what you didn’t. You can leave them in the comments here, you can tweet them at me and perhaps most valuably, if you have just a little bit of time, you could write a review on Amazon that might influence someone else to make a purchase. I’d be grateful. I am also trying to put together a few signings. One, taking place on May 5, is pretty much set and should be announced soon, and I’m aiming for at least a couple more. Above all, thanks for taking the time to read. 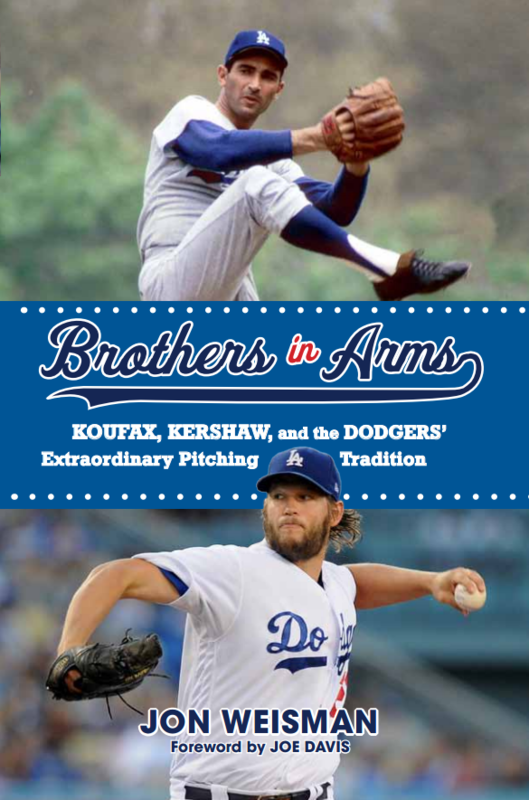 I do think it’s a worthwhile book for any baseball fan, Dodger or otherwise. Hopefully, you think so too.